Darcy Harding specializes in Melbourne basketball training for schools in the Melbourne metropolitan area. Darcy and the Melbourne MyHoops team focus on schools basketball training program for kids to develop their basketball skills, physical fitness and love of sport in a fun and supportive environment. A 200cm Forward, Darcy Harding was a Sydney Kings development player during the NBL 2016 season. Darcy has played for Albury Wodonga Bandits in SEABL 2013/14 and 2016. 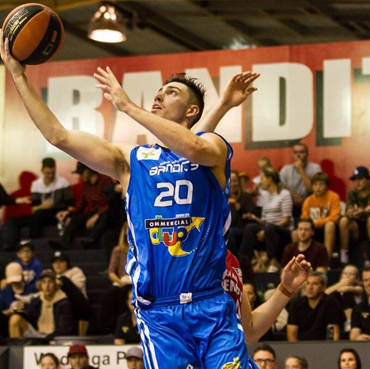 He has recently joined the Diamond Valley Eagles in Melbourne for the SEABL 2018/19 season. Darcy represented NSW Country in U/16s & U18s.